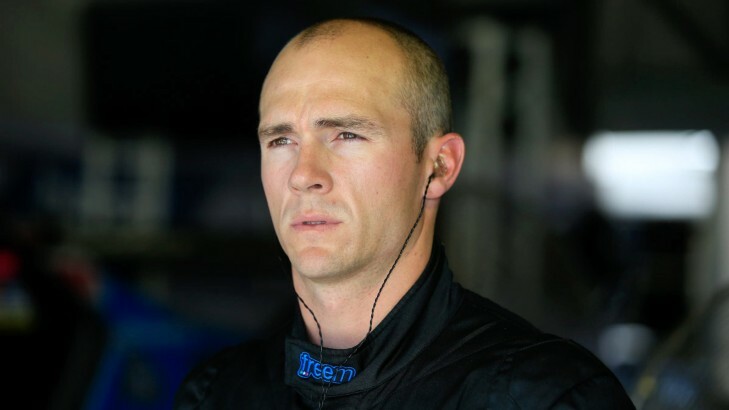 Erebus Motorsport regrets to advise that it will conclude its association with driver Lee Holdsworth at the end of this year's V8 Supercars Championship, after being unable to finalise terms of an extended contract for next season and beyond. After reaching a verbal agreement in relation to Holdsworth's contract extension in August, the parties commenced detailed negotiations, however, have since been unable to come to a mutual agreement over the terms of that contract. Holdsworth has freely pursued other options for 2015 and is expected to make an announcement in the coming days, while Erebus Motorsport will now further explore its options for a replacement driver to fill the #4 Mercedes-Benz E63 AMG seat for next year alongside Will Davison. Erebus Motorsport CEO Ryan Maddison said it was unfortunate that both parties had been unable to reach a final contract but confidently wished Holdsworth all the best in securing his future with another team for next year. "Lee has been a significant part of the Erebus Motorsport team since day one and our intent was for him to remain with us for next year and beyond,'' said Maddison. "He won this team's first ever V8 Supercars race earlier this year and has been a consistent performer right throughout the development phase of Erebus Motorsport over the past two years. "However, unfortunately we haven't been able to come to a formal agreement and it's now reached a stage where both parties need to look at their respective further options for next year. "It has been a difficult situation but the reality is that Lee needs to do what he feels is best for he and his family and we need to do the best thing for the long-term future and sustainability of Erebus Motorsport. Unfortunately those two things weren't able to align on this occasion and so we have decided to go our separate ways. 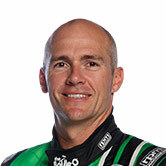 "We wish Lee all the best in securing a drive with one of the other V8 Supercars teams and will now extend our own search for a replacement in the #4 car heading into 2015. Holdsworth said it was a tough decision to leave Erebus Motorsport after helping the rising team develop it's Mercedes-Benz E63 AMGs for the past two years since the transition from Stone Brothers Racing at the end of the 2012 Championship season. "My preference initially was to stay at Erebus but unfortunately we haven't been able to finalise the contract so I've had to start looking at other options for next year,'' said Holdsworth. "Erebus has a fantastic group of people that I've built strong relationships with over the past three years, making it a difficult decision to leave. I've enjoyed my time here and will leave on good terms." "I've got an obligation to look after my future, as does Erebus from a team point of view. It's not an ideal situation but I am happy with where my future lies in V8 Supercars and am firmly focussed on finishing the year in the best possible fashion with Erebus."